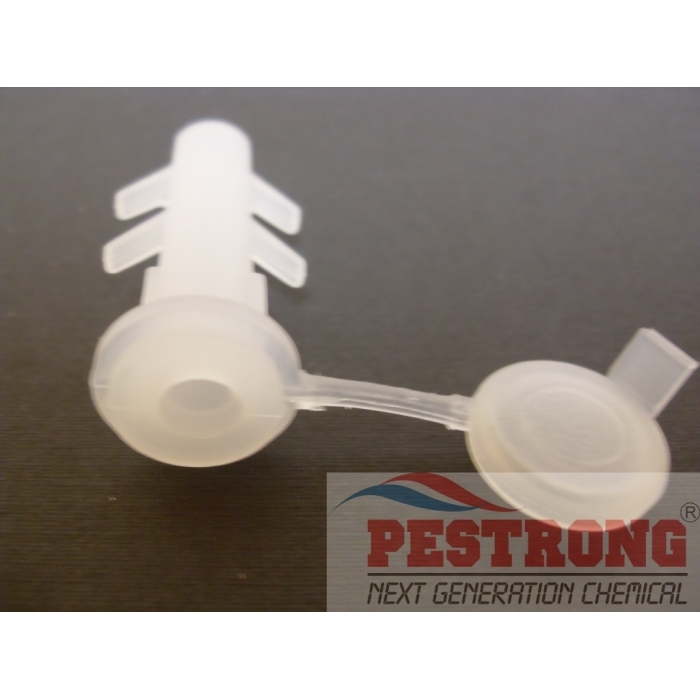 Where to Buy Wall Injectors, Wall Injectors /w Cap for hidden void area pesticide treat tool - $3.95 for Sale with Fast Free Shipping! 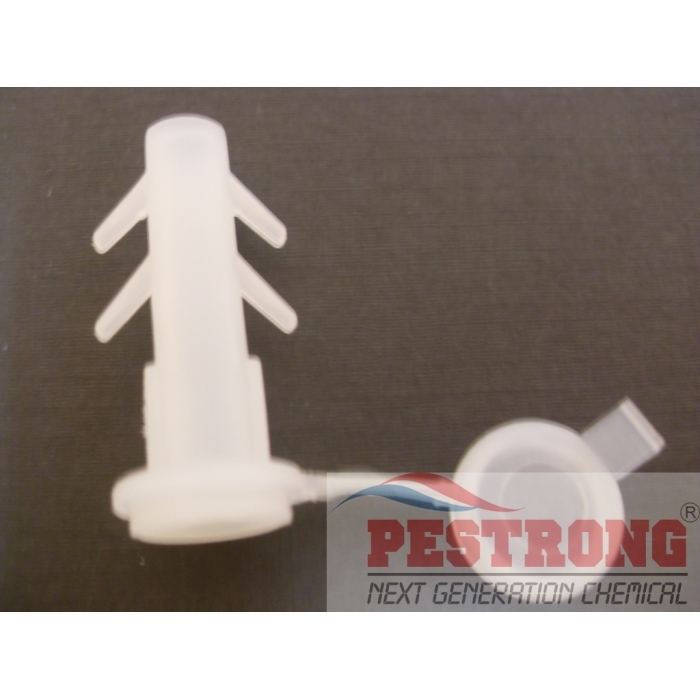 Wall Injectors /w Cap for hidden void area pesticide treat tool allows you to apply insecticides, dusts, foam or compressed air directly into the wall, ceiling voids of a structure. Treat the source – not the living working spaces. 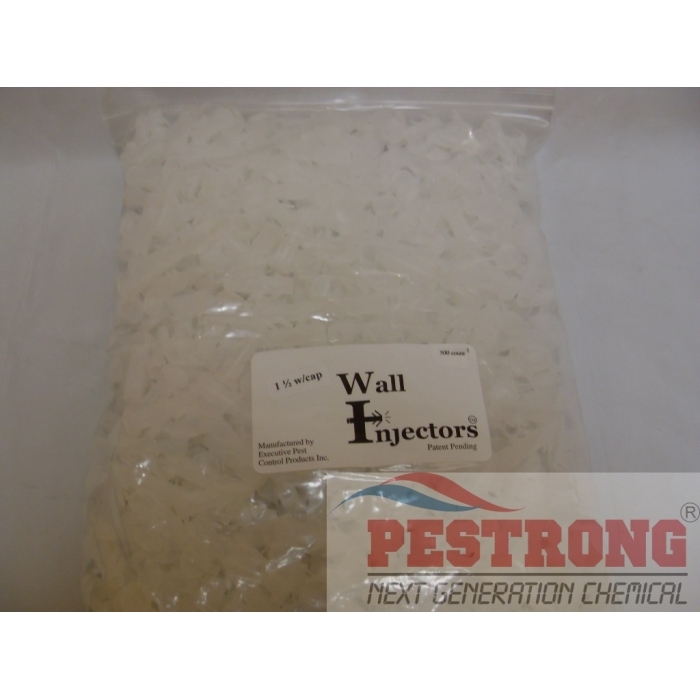 Wall Injectors allow treatment where insects nest, in the walls and ceilings! If you want to order whole reseal bag, then place order 100 each. Yes...It is true. To better service customer, This is useful tool. This is very useful tip for my service. Keep using this and over and over use.